Convert your service activities into online marketing impressions. Give your customers an amazing experience to earn more for your shareholders and grow your business. 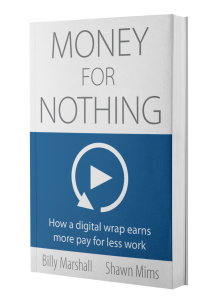 What is a Digital Wrap? 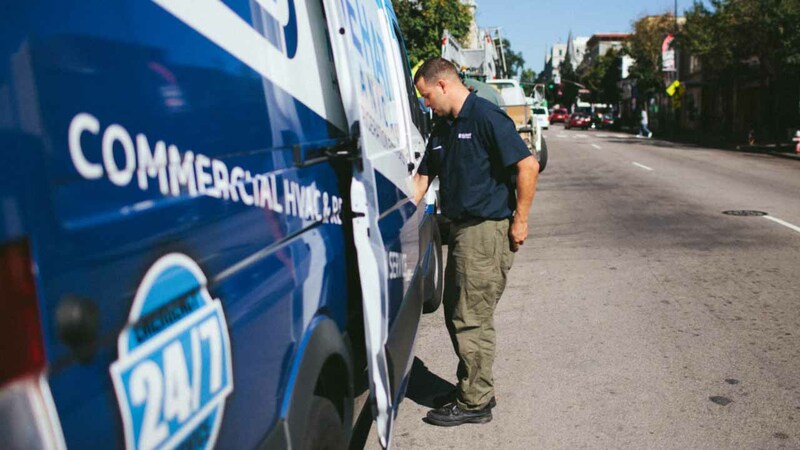 Everyone knows that a truck wrap is how service contractors use their vehicles to project their brand promise and contact information to customers and prospects without asking the technician to do any extra work. It’s good, low-cost advertising. The problem with a truck wrap is that it is fleeting – when the truck leaves the parking lot, the impression quickly fades. The truck wrap also does not provide any insight into what valuable service might have been provided that day. The truck wrap does not tell a story. 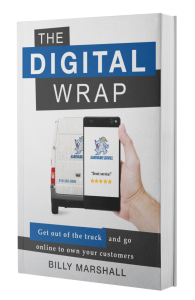 A digital wrap, by contrast, is memorable and specific. Your technicians are already creating electronic records of their work to send back to the office via email, text, spreadsheet, photo, video, etc. using their smartphones. If you use this material online to share the story of your work with your customers, you have a digital wrap. This is a book that I’d recommend to any field-service based business that wants some inspiration and exposure to untapped revenue, and customer retention opportunities. This book has changed my thinking from trying to improve the business from the inside out (i.e., from my accounting & dispatching software and hoping that would trickle out toward my customers) to improving it from the outside in — by putting systems in place that make my customers rabid fans, first, and then tie that into my back end office systems. This was such a dramatic shift in my thinking that it took me a couple of days to really let it sink in and to see the power that it would give me over my competition. Nobody in my industry (in my market) is approaching their technology solutions this way. toolkit that we rely upon to sustain and enhance our market leadership. Do we really still wait for the phone to ring and hope that a customer has an imminent HVAC catastrophe on their hands so that we can save the day? Unfortunately, the break/fix model remains the dominant source of service revenue today, but technology is beginning to change that model while simultaneously raising customer expectations for better outcomes. Brandt is committed to this change, and we read the future in the pages of both The Digital Wrap and Money for Nothing. Billy and his team have become a great partner to us in our quest for customer service leadership through technology. The Digital Wrap Conference is held annually for owners and senior leaders in commercial contracting businesses. In two days of presentations, networking, and fun, attendees learn about proven ideas for evolving their customer engagement, sales, and service operations. DWC19 will be held in Isle of Palms, SC November 3-5, 2019. 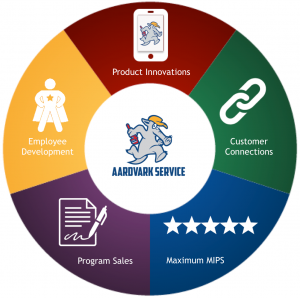 These speakers are available to speak on the five areas of a digital wrap (product and service innovations, customer connections, maximizing marketing impressions, program sales, and employee development) at conferences and seminars. Here’s a sample of each of them speaking at the 2018 Digital Wrap Conference. We’ll gladly customize a presentation for your audience. Contact Shelley Bainter at shelley@digitalwrapconference.com.